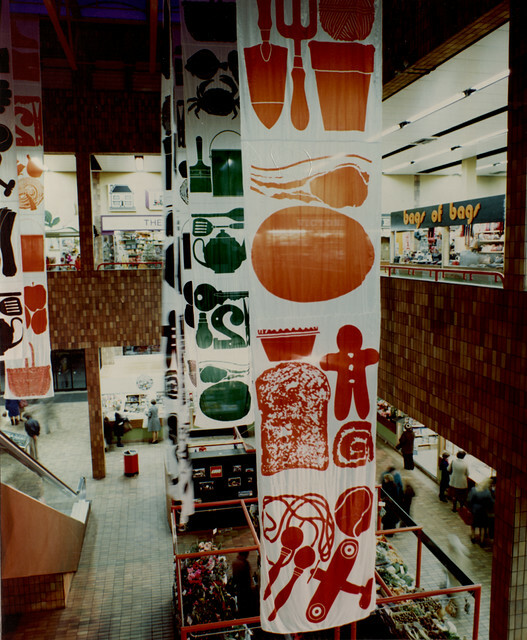 The Green Market was a historic market in Newcastle. 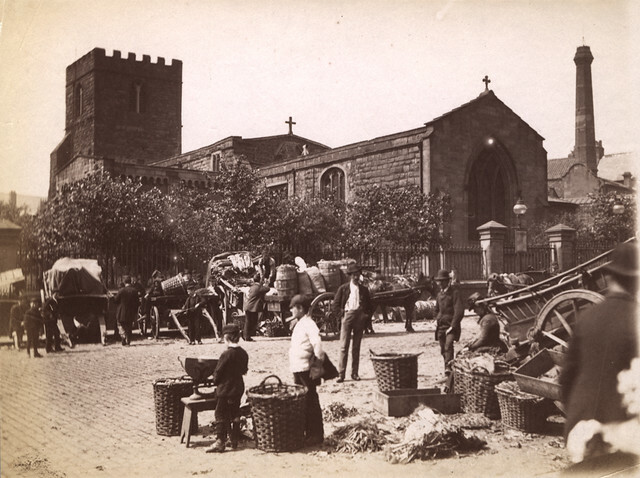 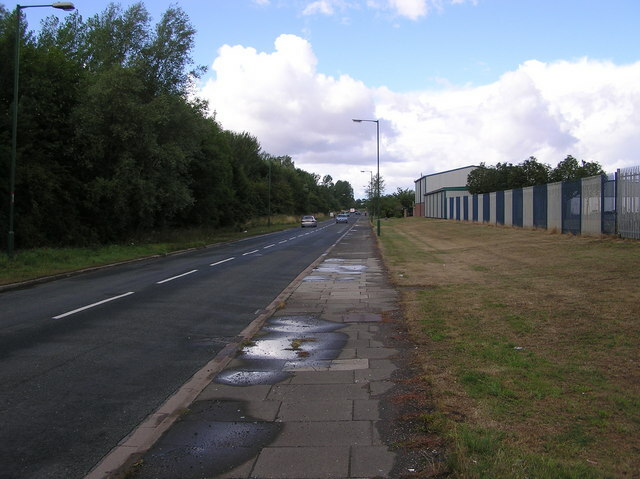 Originally it was a vibrant street market off Newgate Street opposite St Andrew's church. 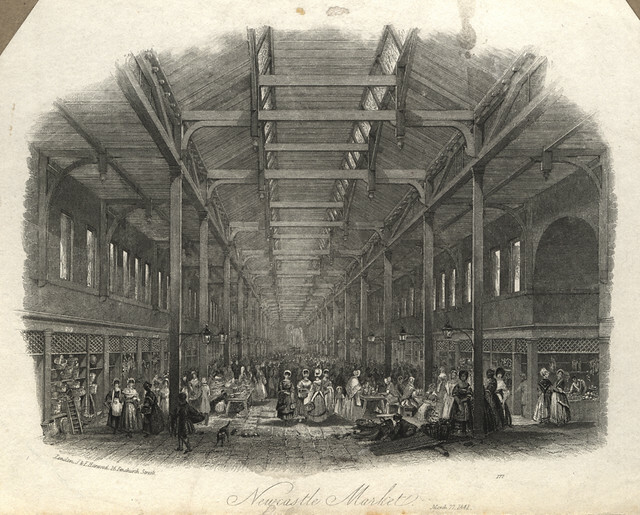 It was moved to an indoor market at Green Court (now long gone) at the south end of the New Butcher's Market, built in 1808, but demolished in Richard Grainger's redevelopment of the city centre in the 1830's. 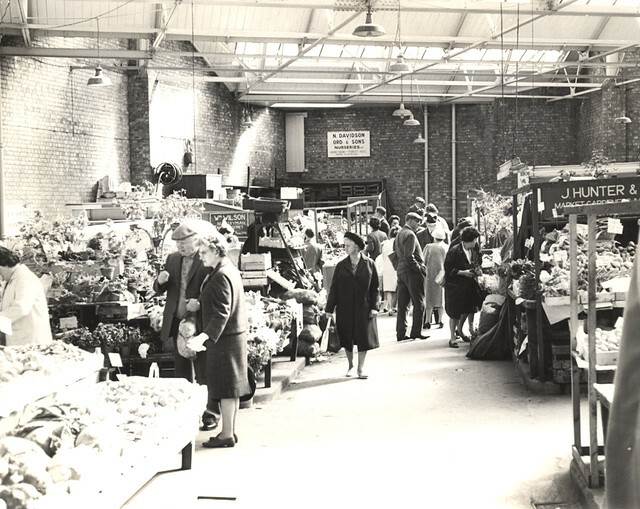 The Green Market then moved to Clayton Street, opposite the Grainger Market, where it was later housed in large sheds. 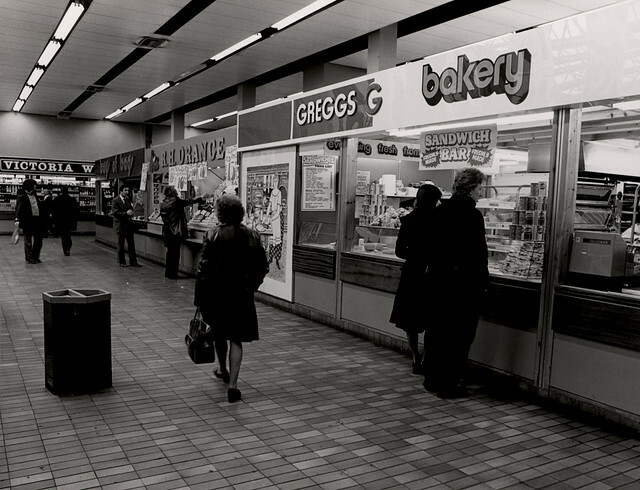 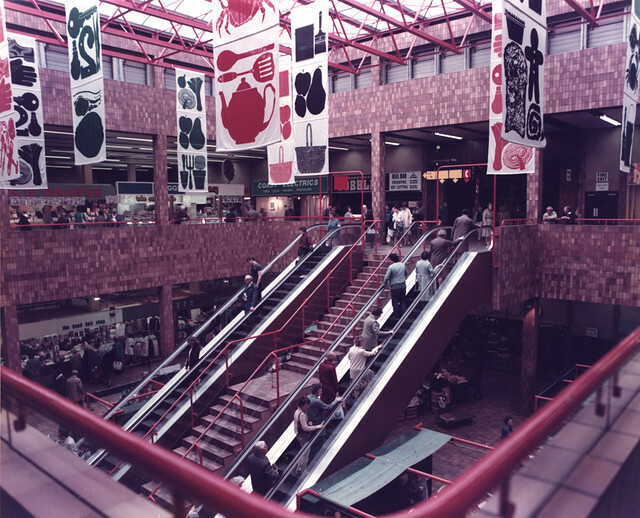 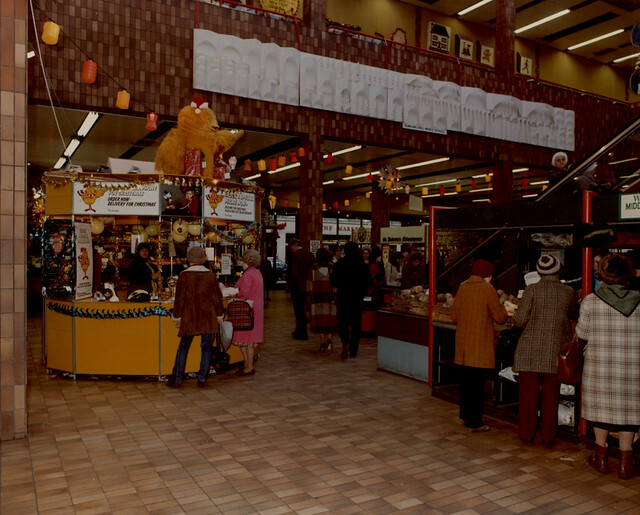 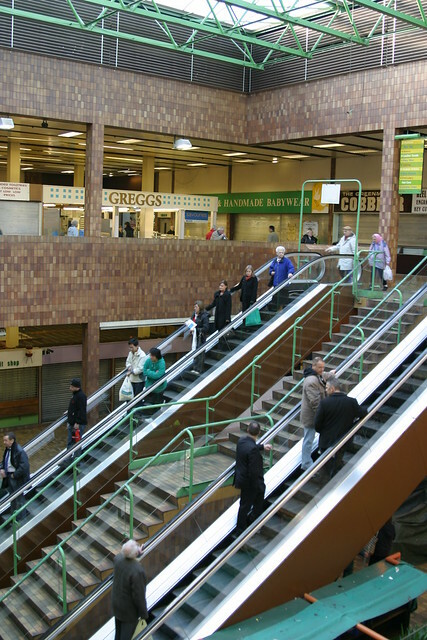 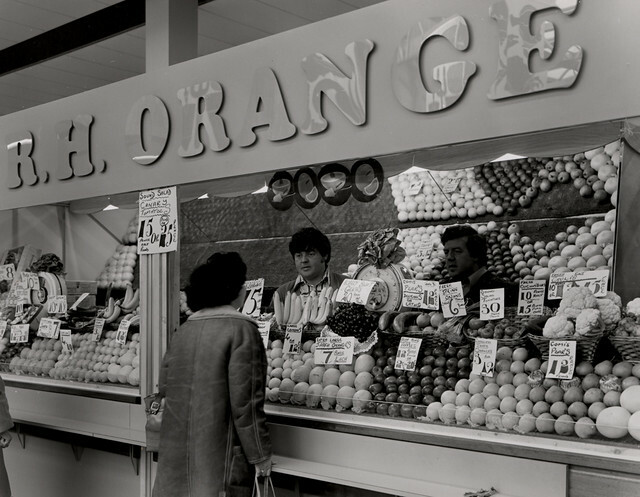 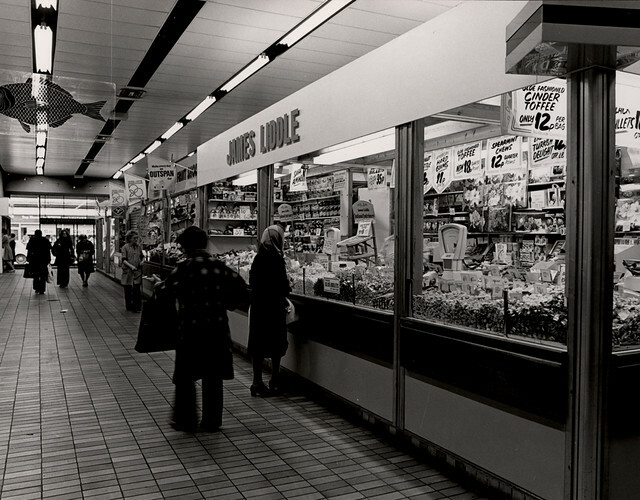 A new indoor Greenmarket on Clayton Street opened in 1976 and linked to the new Eldon Square Shopping Centre. 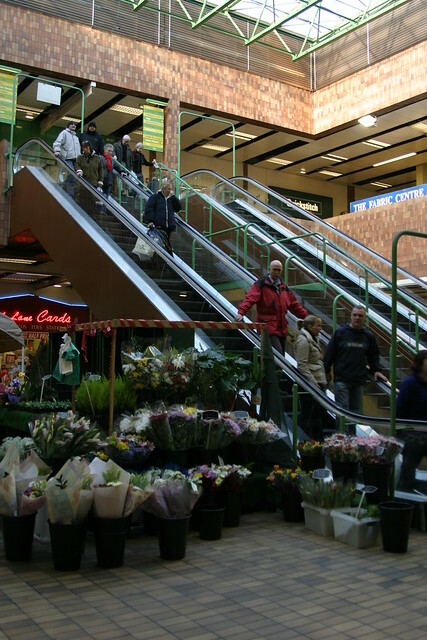 The Clayton Street Greenmarket was closed on 26th January 2007 and demolished to make way for an extension and revamp of the Eldon Square Shopping Centre. 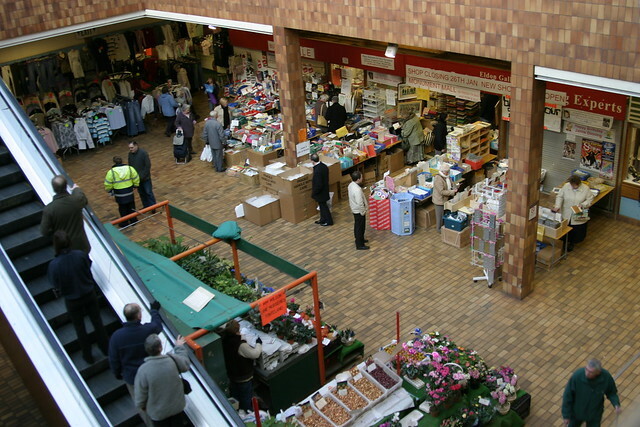 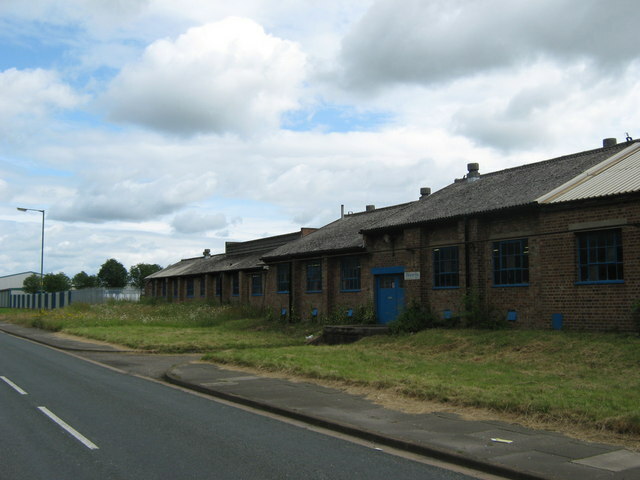 The market temporarily moved into units at the centre’s High Friars, but the Greenmarket closed in 2011. 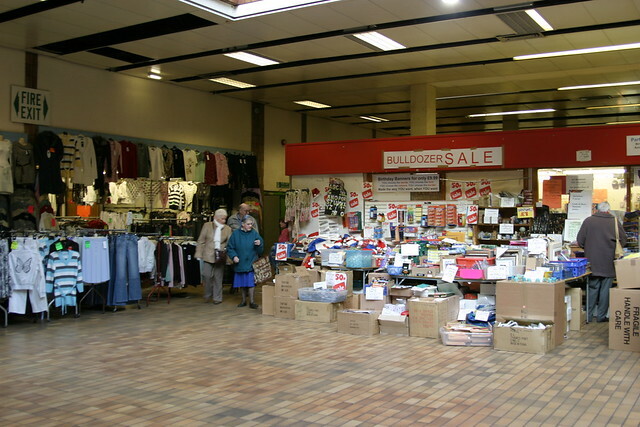 Some of the traders were relocated to the Grainger Market. 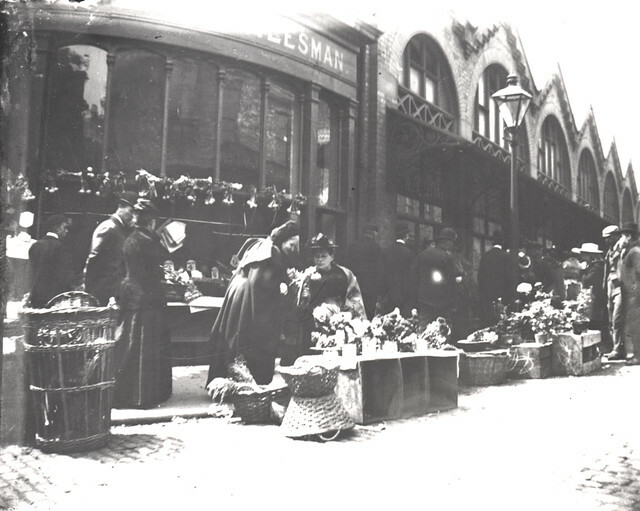 - Includes thoughts and memories of the Greenmarket from many people.